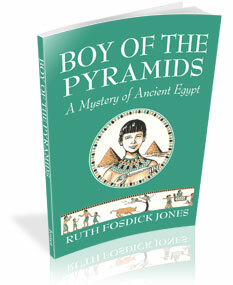 Boy of the Pyramids is a fabulous read-aloud to go along with your studies of ancient history. The story follows the life of a noble boy during the time of Kufu. This book is out of print but you can find it as PDF ebook and in printed form from Simply Charlotte Mason for a very reasonable price. To help Jonathan process and understand Boy of the Pyramids, I made these notebooking sheets for him to draw and write about each chapter. Now they are available for you too! Request the download using the form below! 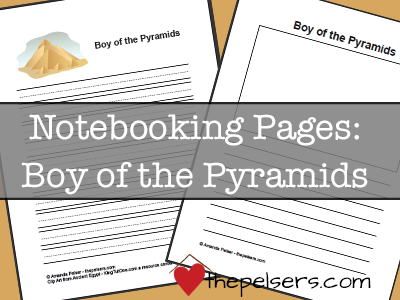 Help your kids read and process the book Boy of the Pyramids with these FREE notebooking pages! Amanda — this is great! We never read this book — maybe when we cycle back around to ancient history I’ll have to check it out. I’m writing a series about reading aloud now and would love to share this printable if that’s ok — I think I’ll link to it on Wednesday! It’s a great book. I think it’s Jonathan favorite read aloud so far this year. 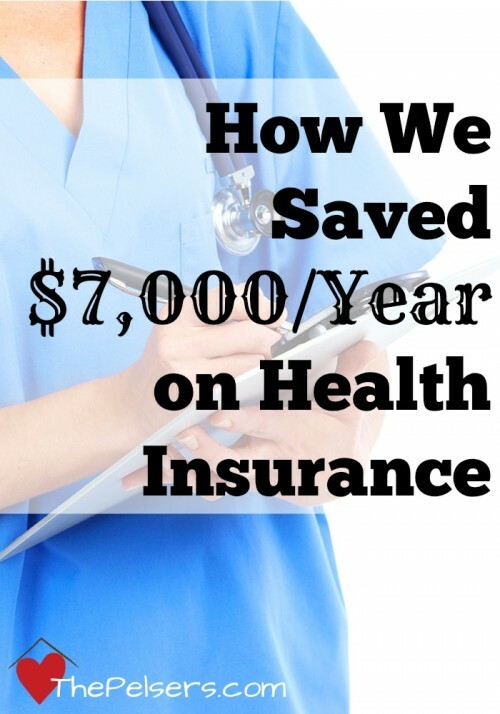 Share away! Thanks! 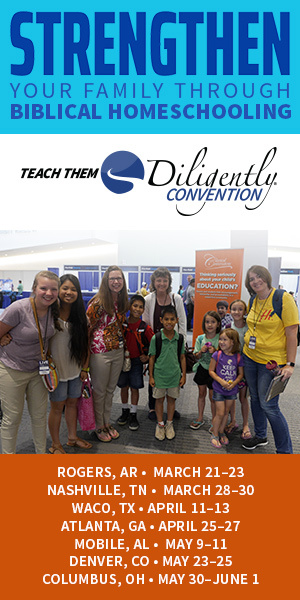 Someone just said on my FB page they were reading it — how providential! I gave them your link!